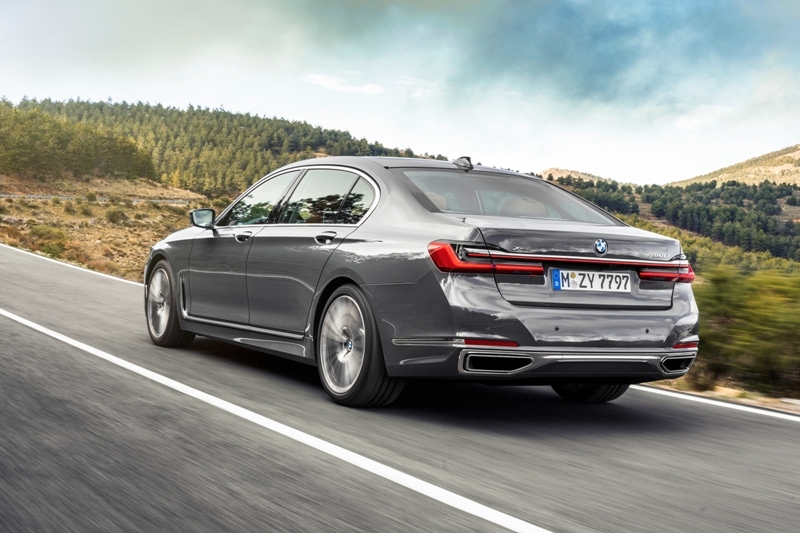 New engine line-up comprises petrol and diesel engines using six, eight and 12 cylinders. Petrol electric hybrid offers extended electric-only range of up to 36 miles. 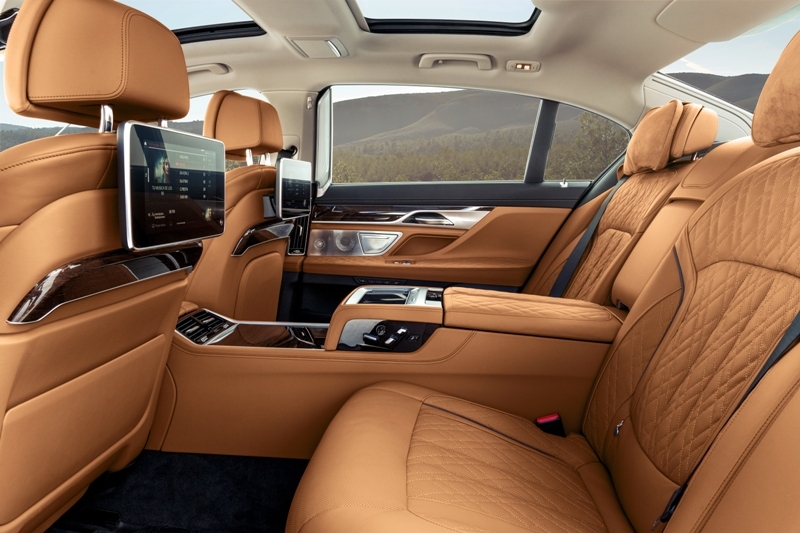 Striking new interior and exterior design with more customisable options and luxury features. On sale from 13 April 2019 with OTR prices starting from £69,430. 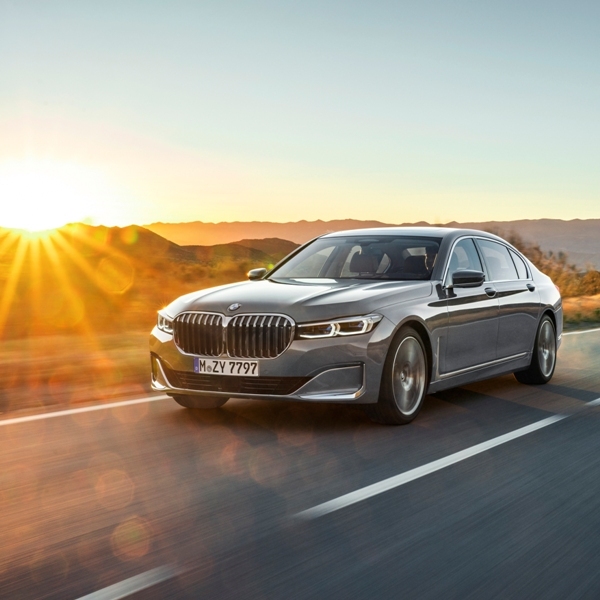 The newly designed screen grouping – comprising the instrument cluster and Control Display, together with the inclusion of new functions – enables intuitive operation to be taken to the next level in the new BMW 7 Series, while helping drivers to concentrate even more effectively on the road ahead. 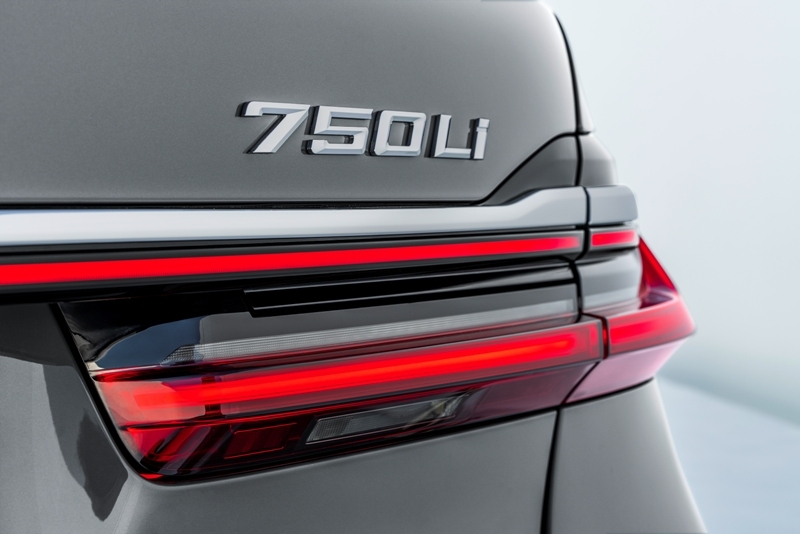 The BMW Operating System 7.0 boasts all-digital displays and is geared more closely to the driver’s personal needs. The redesigned information display in the centre of the instrument cluster now leaves enough room for an excerpt from the navigation map, for instance. In the main menu on the Control Display, the driver can create and individually configure up to ten pages, each showing two to four pads (tiles) with live content. Both the content and the graphics are personalised to an even greater degree, as illustrated by the vehicle mock-up that matches the actual model and body colour. The Control Display graphics adapt depending on the operating method and the voice control system based on natural language understanding is better than ever. 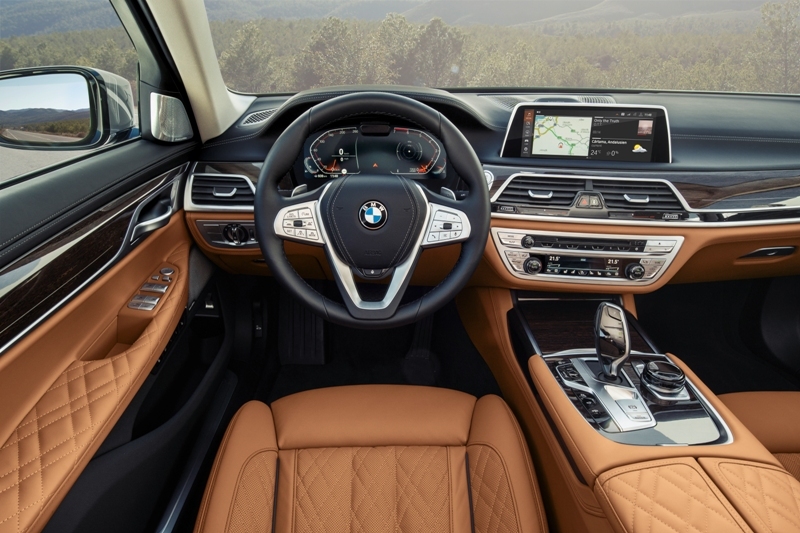 Depending on the situation, the driver can choose from the familiar iDrive Controller, the steering wheel controls, touch control, voice control or gesture control.